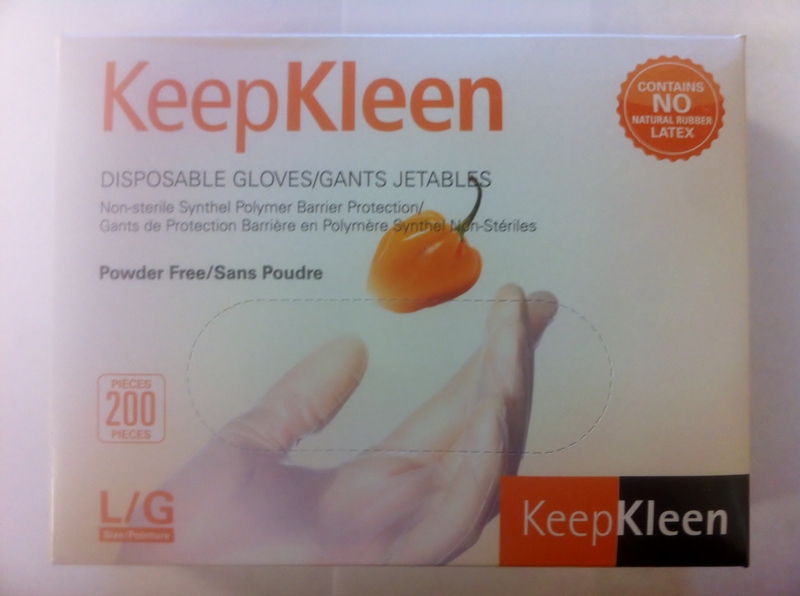 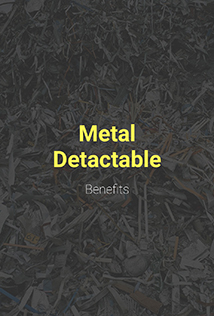 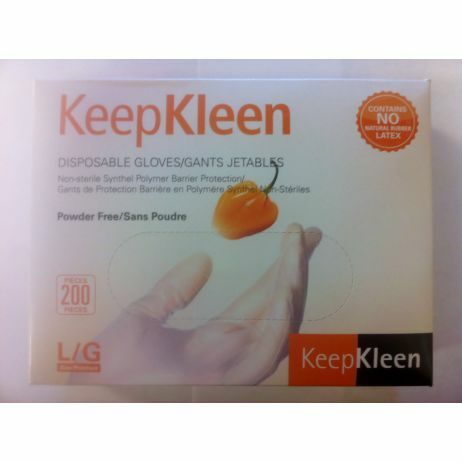 Superior ® KeepKleen ® Powder-Free Disposable Synthel ™ Gloves SOLD PER 200 PER BOX These gloves are a great alternative to latex disposable gloves due to their dexterity and tear resistance. 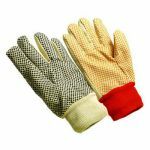 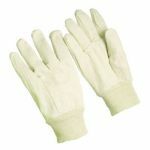 These gloves are ideal for food handling due to the excellent touch, comfort, and tactile sensitivity. 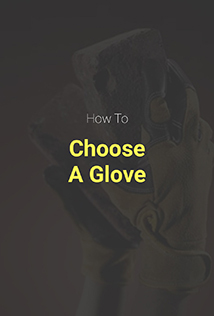 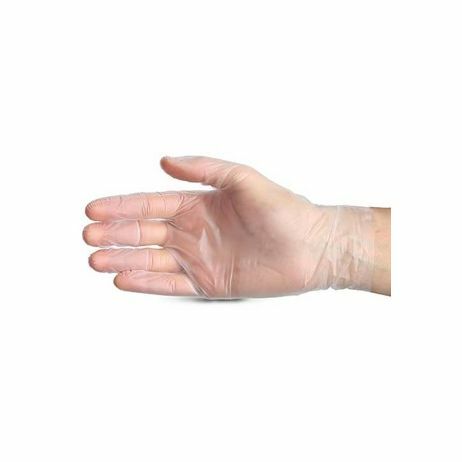 This glove is ideal for food handling and janitoral services.